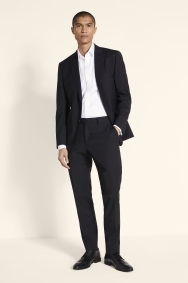 This innovative Performance suit is a must-have wardrobe staple. plenty of movement. 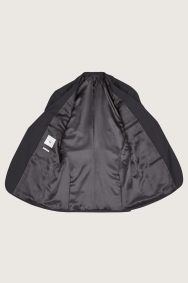 The crease-resistant, water-repellent and anti-stain material responds well to anything your day throws at you, keeping you looking sharp wherever you go. 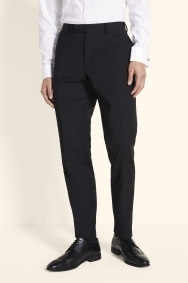 The natural shoulder line, notch lapel and tapered trouser legs are tailored to give you a sharp and flattering cut. 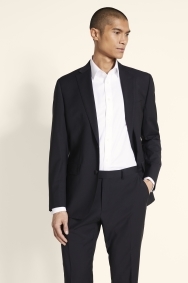 Pair with a white shirt and textured tie for a refined office or smart-casual look. 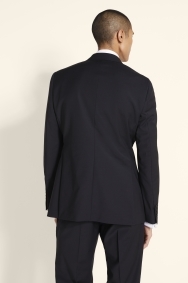 Great fitted suit with excellent service! Good but let's see with time & wear how my initial opinion might evolve. All items bought are top quality. Great suit, great value. Recommended. I recieved several positive comments regarding how smart I looked. Cutting is good and the quality of the material is also good. The suit was exactly what I was looking for and makes me feel great when I wear it.